« How is the Energy from Generator Crystals Different? This is a re-visit of a prior posting. This property is again available for sale! If you were one of the ones interested last time but missed out, here’s your second chance! Have you been considering a move or looking for a vacation home near the historic city of Hot Springs and in the Crystal Vortex of Arkansas? Here’s your opportunity! This home has been described as “a peaceful wooded haven nestled at the base of a mountain and graced with a creek and abundant wildlife“. That is an accurate description! It was bought as a distressed property and has been extensively updated from the sub-flooring up. 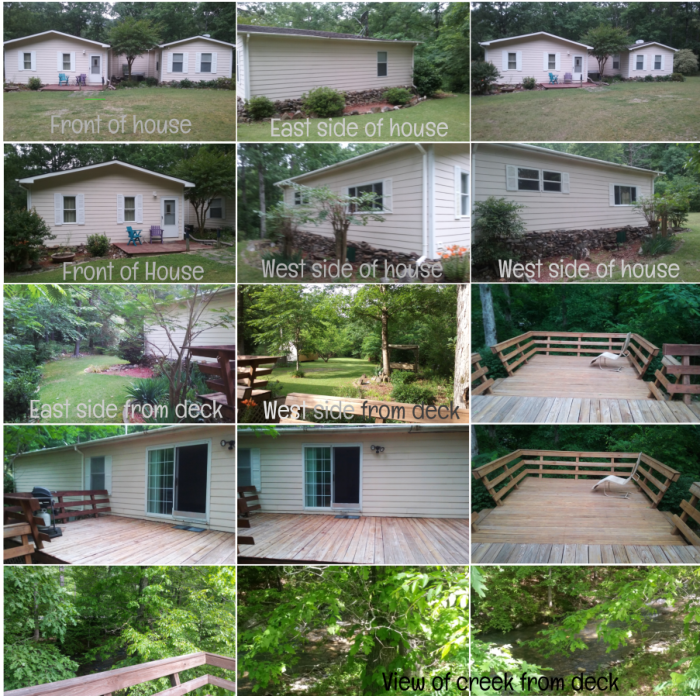 A large deck overlooking a wooded area and creek is perfect for summer barbecues and quiet contemplation. Among the extras are 2 storage buildings, a 2 car carport and two leveled areas perfect for placing large workshops wired for electricity. It is just 7.7 miles from downtown Hot Springs and a scenic drive from several crystal mines. 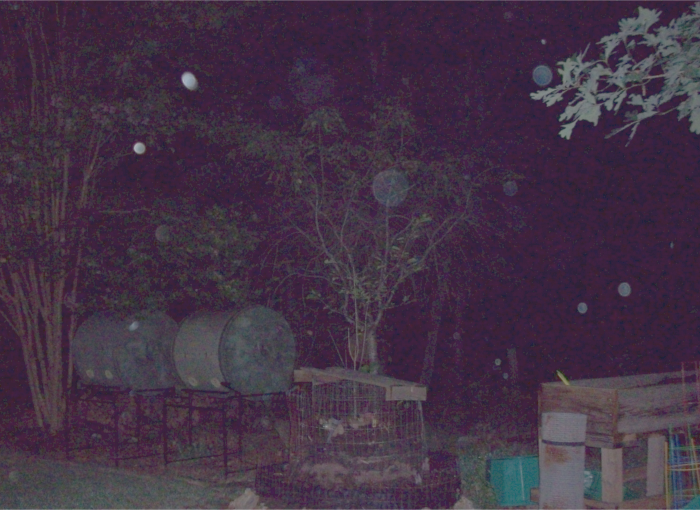 Crystal has been found naturally occurring on the land (!!) and has also been lovingly situated around the house, in the flower beds and elsewhere on the property. 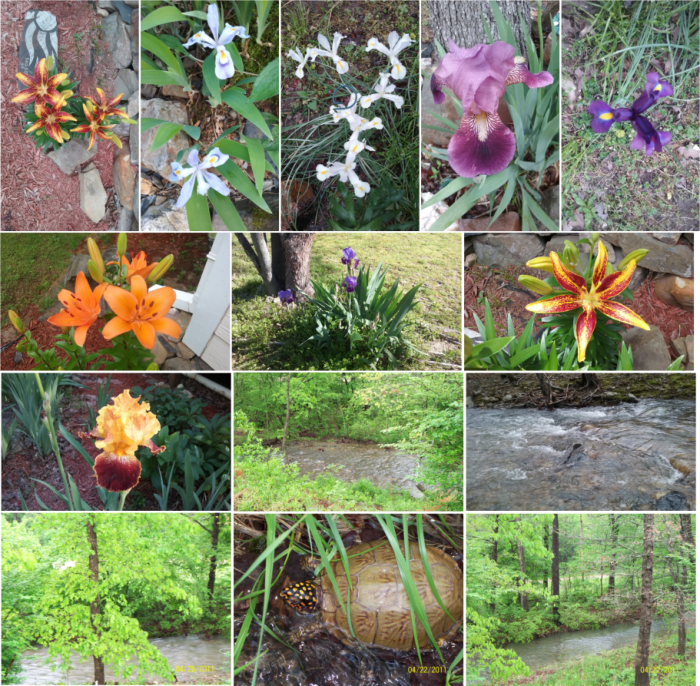 Here are some more outside pictures of the flowers, creek and a visiting turtle! If this sounds like your dream home, drop me an email at genn@arkansascrystalworks.com and I will answer any questions you might have! If you’re wondering why we are choosing to sell, it is because I need to stay where I am, to be near family. 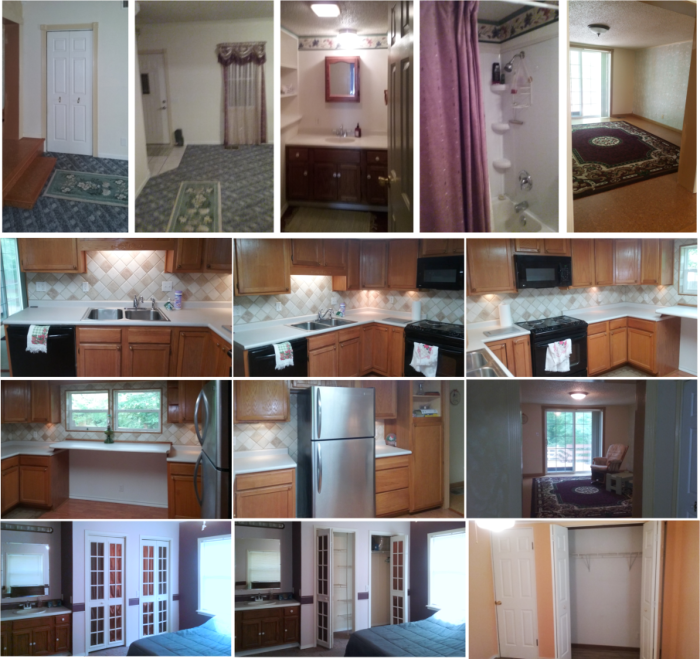 It’s a wonderful home, and we love it, so we are looking for someone to love it as much as we do. 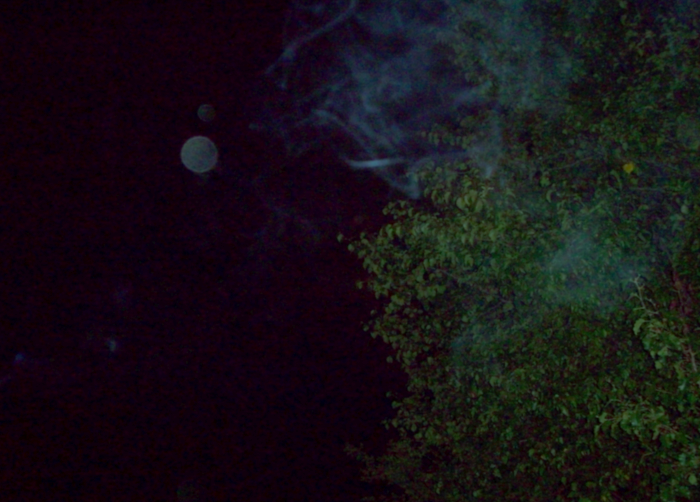 We’ve seen fairies in the trees and the orb pictures taken here are awe inspiring. 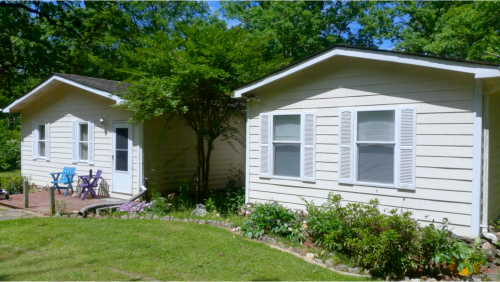 If you have ever wanted to live in the Crystal Vortex of Arkansas, in a secluded wooded area, close enough to town to be convenient, and an easy drive to all the working Arkansas crystal mines, this is your opportunity. Don’t miss out! If you have more questions, please don’t hesitate to ask and I will do my best to answer to the best of my knowledge!